Thank you to All Children's Hospital for everything they do for the children in our community. It is an honor to be associated with such an awesome organization. 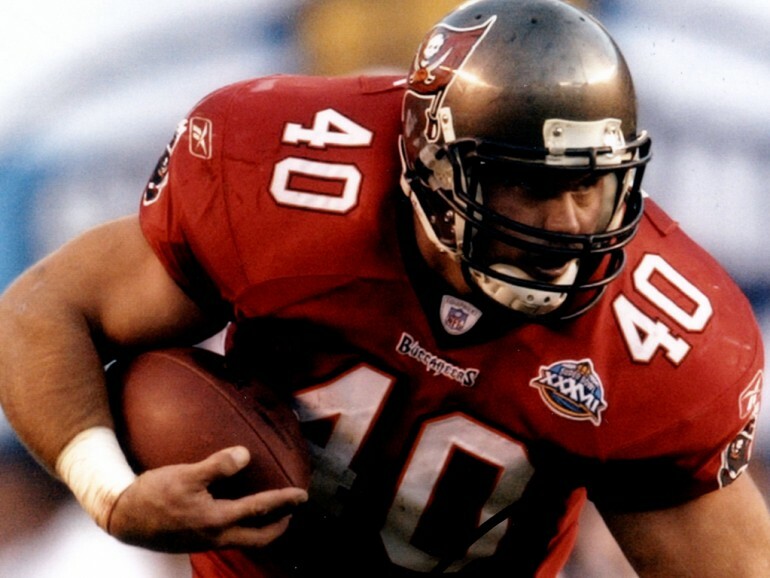 Congratulations to Mike Alstott on his Ring of Honor induction today! We appreciate all you do for our patients and families here at All Children's Hospital Johns Hopkins Medicine through the Mike Alstott Family Foundation.